Sign up and receive Property Email Alerts of Offices for sale in Mount Edgecombe, Mount Edgecombe. Calling all golfing businessmen looking to purchase a sectional title unit in Mount Edgecombe just outside the estate. 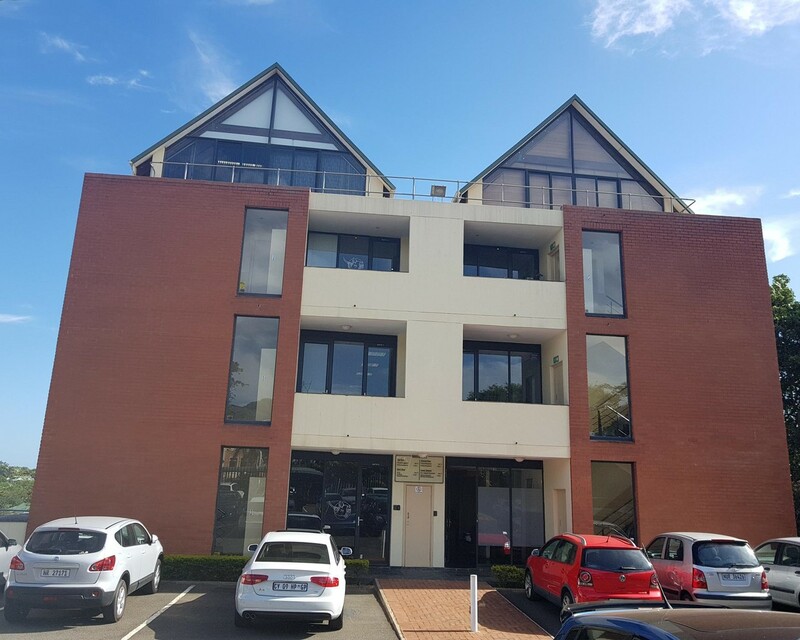 136m2 ground floor unit situated in a secure business park in a prime location overlooking the golf course. The space is neat, fully air conditioned, offers 4 exclusive parkings, reception area, kitchenette, private toilet, boardroom, 2 x offices and an open plan area. It's a well managed block, 24/7 security, sound finances. Generator on site for unexpected power cuts. Will be snapped up quickly at this reduced price. Let's Talk!!! Sign-up and receive Property Email Alerts of Offices for sale in Mount Edgecombe, Mount Edgecombe.